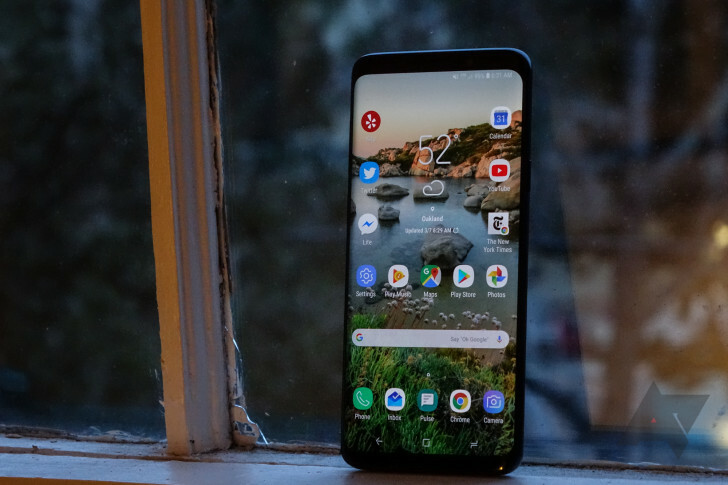 The Samsung Galaxy S9 is now relegated to the shadows of the newer S10, but it still has enough going for it to be a strong consideration for anyone looking to purchase a well-spec'ed smartphone without spending ludicrous amounts of money. The S9 is currently available for $400 from Best Buy with an activation at purchase or for $500 without any activation requirement from that retailer and others. The larger S9+ is also available for $500 from Best Buy with activation or for as little as $574 without any activation from various retailers. We were a bit perplexed earlier in the year when we saw that Walmart had mysteriously disappeared from Google Express, but it seems the two companies are still collaborating on other ventures. Online grocery shopping with pickup or delivery is a popular service from Walmart, and it's now getting even easier with a new Google Assistant voice ordering capabilities. Bloomberg is reporting that Walmart is "moving into iPad territory," in its plans to make a children's tablet. This clearly low-end device from a retailer known for its cheapness somehow constitutes — and I feel the need to quote Bloomberg again here — an "iPad rival." 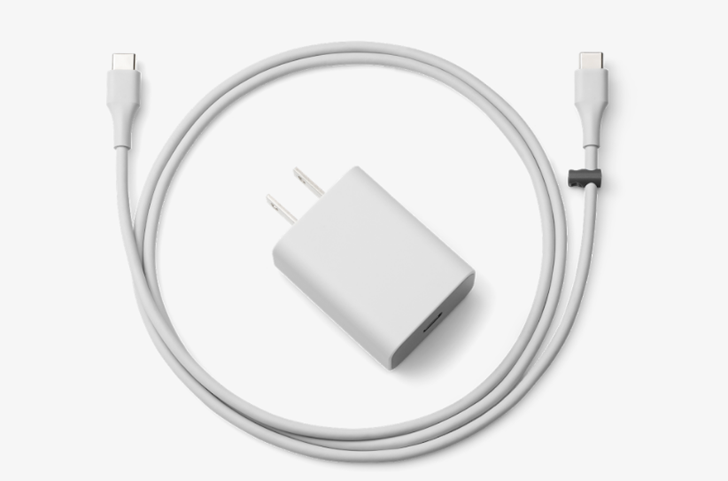 Google's fast charger, originally designed to power up Pixel smartphones, has been available on the company's store since 2016. It's been selling for $35 ever since but Walmart is currently offering it for less than $15, which is a fair bargain if you're looking to reduce your device's charging time. 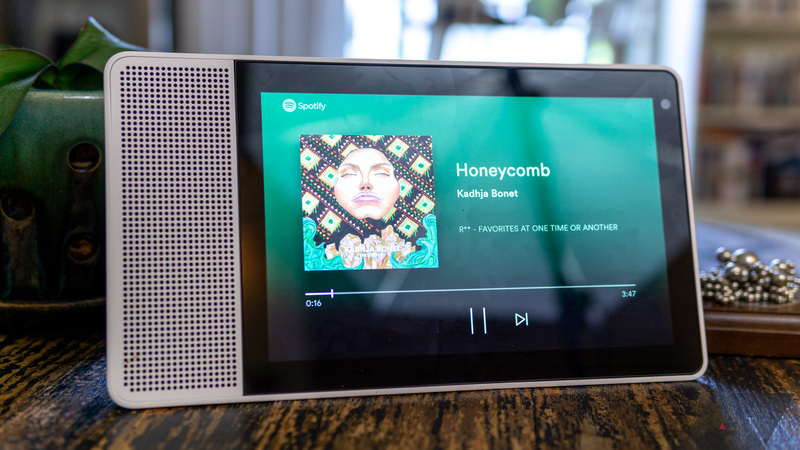 Lenovo's Smart Display has been discounted quite often as of late, but the deals are often restricted to members of a certain store or are only available in limited quantities. Several retailers are currently offering the 10" model for $149.99 and the 8" model for $99.99, meaning that both have had their prices cut by $100. For just $9, this second-generation Chromecast deal at Walmart is a no-brainer. 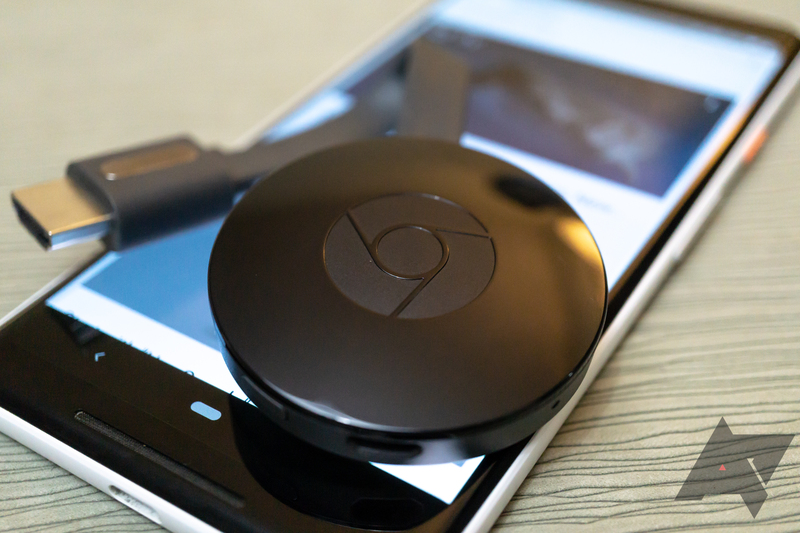 I like keeping a couple of extra Chromecast dongles around for that relative who wants to stream "the Netflix" from their decade-old TV, and this is a good chance to stock up on them. When Google Express re-launched in 2017 as a free service, it had two major retail partners — Walmart and Target. Both companies have a massive amount of stores across the United States, so Express became a great shopping tool as a result. However, Walmart seems to have been quietly removed from Express. 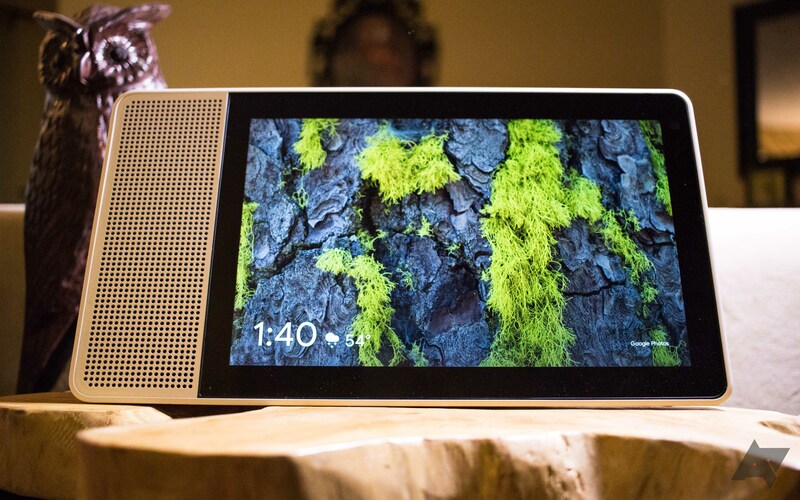 The larger 10-inch Lenovo Smart Display is currently marked down to $99 at certain Walmart stores. That's down from an original price of $250 and is a whole $51 lower than last week's $150 deal at Costco. 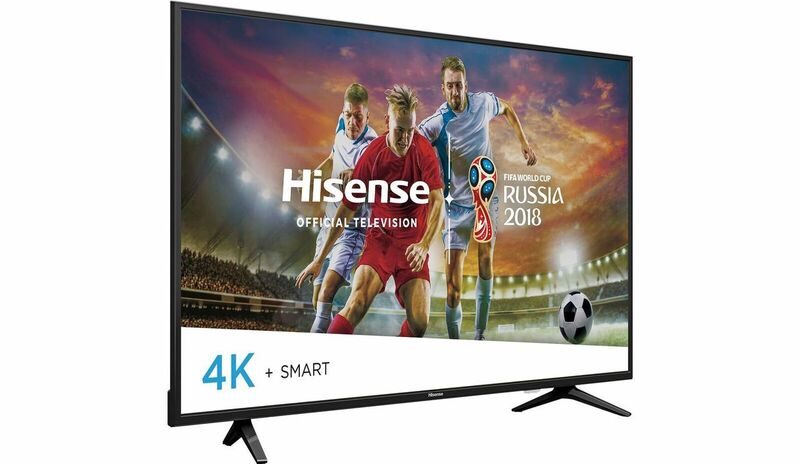 While the Walmart website still lists it at $180, BrickSeek shows the discounted price. About half the locations around me show availability at $99, with units in stock. This deal may not last too long, though, so you'll want to rush to the nearest Walmart if you're interested in getting one. There are some things in life you just can't have enough of: unconditional love, flash drives, USB-C dongles, and arguably even Wi-Fi routers. 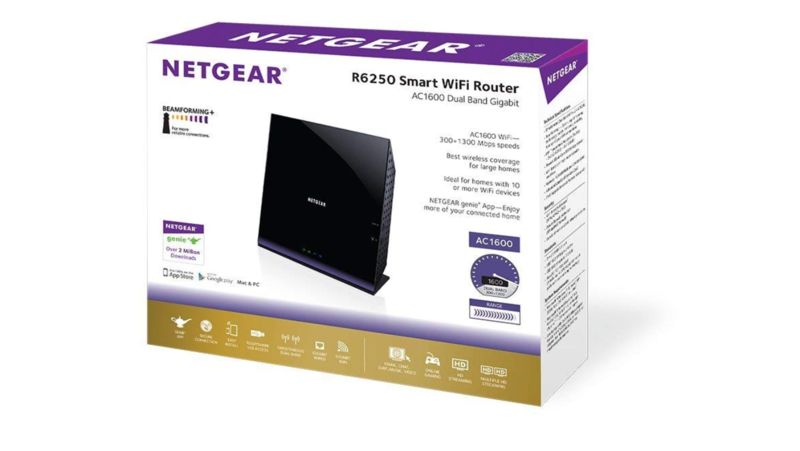 If you're looking to upgrade your aging router but have been scared off by steep prices, you're going to want to check out this Netgear deal at Walmart, where a shiny new router can be yours for a measly $20.